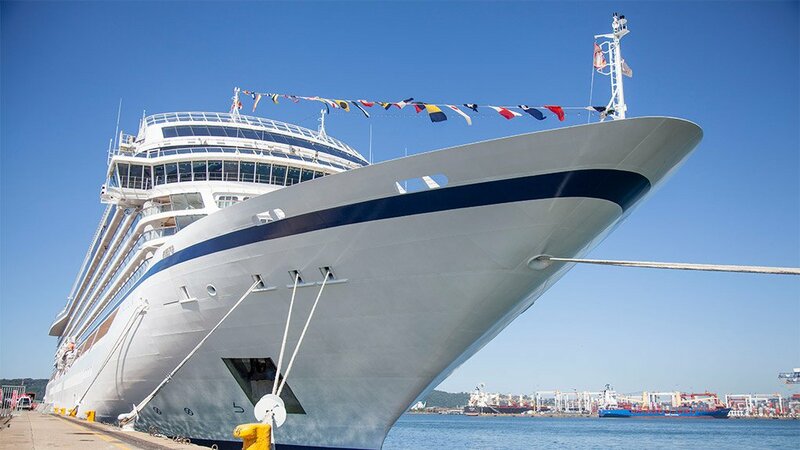 South Africa has attracted another new cruise line company to its ports, with the maiden voyage of the Viking Sun cruise liner, which sailed into the Port of Durban on April 12. 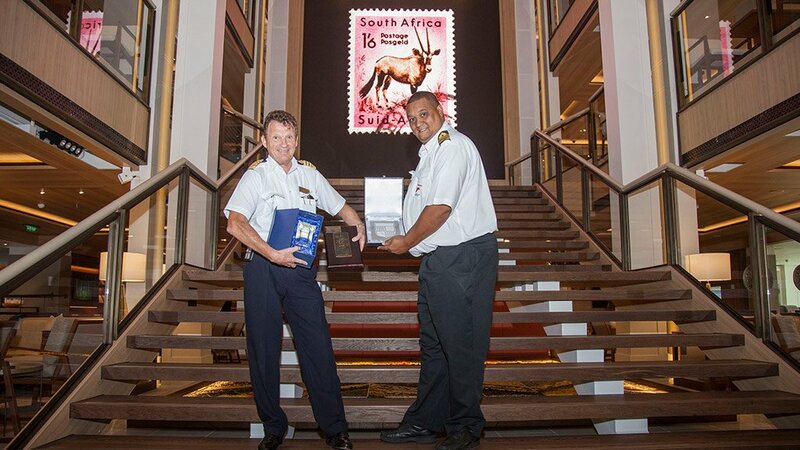 It was welcomed by Port of Durban deputy harbour master for vessel traffic services Captain Justin Adams, who presented a plaque to the ship’s master, Captain Olav Soevdsnes. 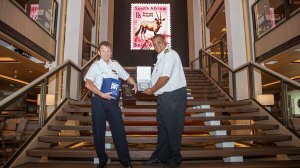 “Receiving an award-winning cruise ship of Viking Sun’s stature at the Port of Durban is another feather in our cap,” commented acting Durban port manager Nokuzola Nkowane in a statement. 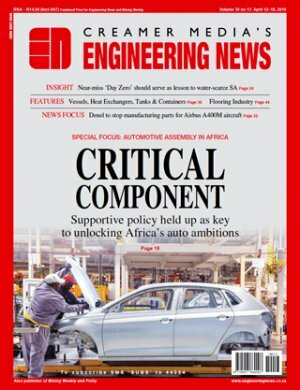 Nkowane said the Transnet National Ports Authority and the Port of Durban expect to receive more world-class cruise ships at the new cruise terminal which is being developed by KwaZulu Cruise Terminal. 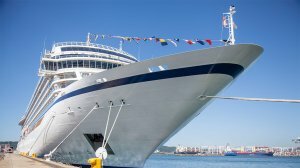 The company announced in September 2018 that it would be featuring South Africa heavily on its 128-day World Cruise from Miami to London, which includes 44 port calls in 21 countries on five continents. As with all Viking itineraries, guests receive a complementary shore excursion in each of the ports and free unlimited WiFi. Built in 2017, the Viking Sun is 227 m long and has a beam of 28.8 m, with a guest capacity of 930.